Due to unprecedented demand we require properties of all types and sizes in all areas for waiting tenants. If you are interested in Letting out your property or just need some professional advice, call us TODAY! licensing training will be offered through Rent Smart Wales or people can choose to attend Rent Smart Wales approved training courses delivered by other bodies. N.B. From April 2007 under the 2004 Housing Act Landlords are no longer be able to hold deposits with AST tenancies unless they have them registered with a specific scheme . 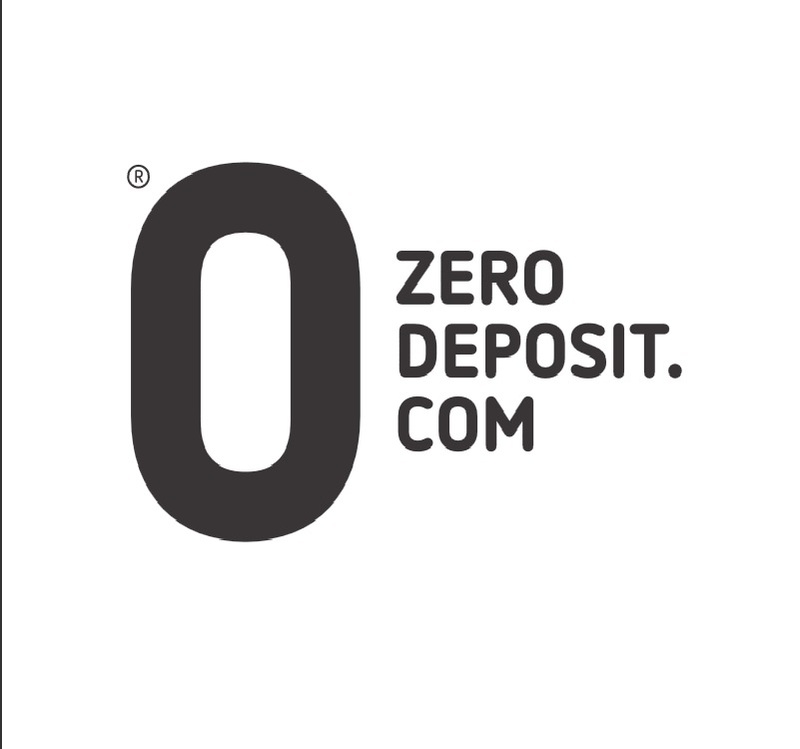 All our deposits are lodged with the Deposit Protection Scheme. We have full client money protection insurance through Client Money Protect. The income derived from letting your property is subject to UK tax. The position can vary depending if you are a UK resident or a UK non-resident. It is money very well spent to use an accountant. a) Any water, electricity, gas charges paid by the Landlord. b) Insurance Premiums related to the cover of the buildings, contents and loss of rent. c) Repairs – but not improvements. 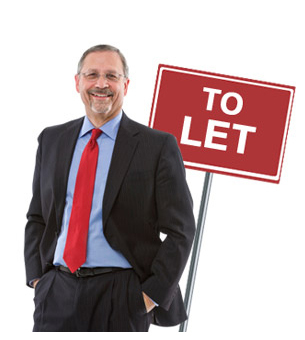 d) Letting Agents, accountants and legal fees- including VAT. Most Agents will prepare the appropriate Tenancy agreement is written in modern day user friendly legally approved language. If you are letting the property yourself you may consider using the services of a Solicitor. Gas: The regulations were introduced to ensure that appliances are properly installed and maintained to avoid the risks of carbon monoxide poisoning. At the commencement of a letting, a Landlord is required by law to hold a current Gas Safety Record. Electricity: At present there is no specific statutory requirement to prove that the appliances supplied are regularly checked or tested; the Landlord does have a duty of care. Dangerous wiring, flexes, exposed cable and damaged sockets must all be replaced. Appliances must be fitted with a sleeved insulated plug. Furniture & Furnishings: From the 1st January 1997 any furniture supplied as part of a new letting that commenced after 1st March 1993 must comply with the regulations. Smoke Detectors: You might also like to consider providing a fire extinguisher and blanket for the kitchen. Legionnaires Risk Assessment: Landlords of residential accommodation have responsibilities for minimising the risk of Legionnaires’ Disease. Health and safety legislation requires that landlords carry out risk assessments for the Legionella bacteria which cause Legionnaires’ Disease and thereafter maintain control measures to minimise the risk and also keep records as due diligence. WHICH LETTING SERVICE DO YOU WANT FROM YOUR AGENT? The Agents find a tenant, take up credit search references, prepare the tenancy agreement, arrange the check in of the tenant. After that the rental is paid directly to the Landlord and all management is carried out by the Landlord The letting fee is payable once the tenant has been installed. The Agents find a tenant, take up credit search references, prepare the tenancy agreement, arrange the check in of the tenant and advise the gas, electricity & water companies & local council of change of occupier. The Agent collects the rental and pays this over to the Landlord each month less their fees. The Landlord carries out all management. The Agents find a tenant, take up credit search references, prepare the tenancy agreement, arrange the check in of the tenant and advise the gas, electricity & water companies & local council of change of occupier. They collect the rental and pay this over to the Landlord each month less their fees & manage the property. 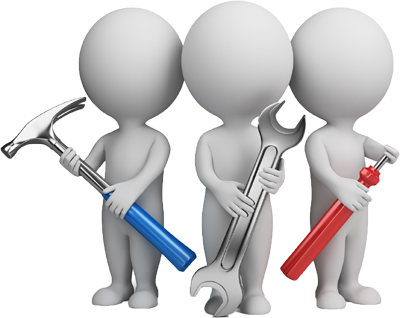 This involves dealing with enquiries from the tenant, arranging routine maintenance e.g. washing machine repairs, plumbing repairs etc and visiting the property approximately three times a year for a property inspection. If major works are requested by the Landlord, e.g. decoration, new carpets, insurance claim work etc, they would usually make an additional charge. 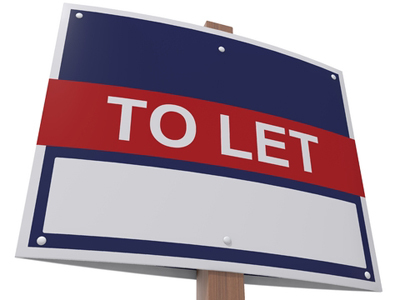 We have a page with dedicated information for landlords. We have a page with dedicated information for tenants. © 2019 Your-Agent. All rights reserved.